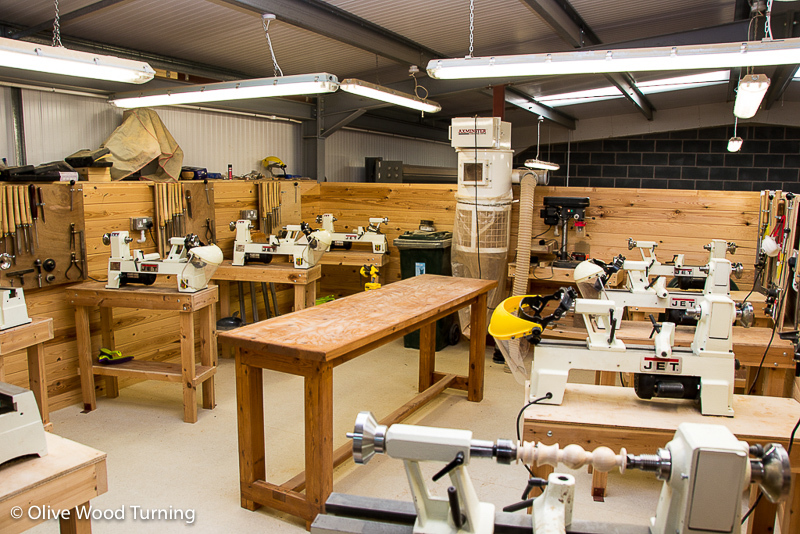 For a few years we have been operating training courses at our purpose-built facility in Lytham, Lancashire. 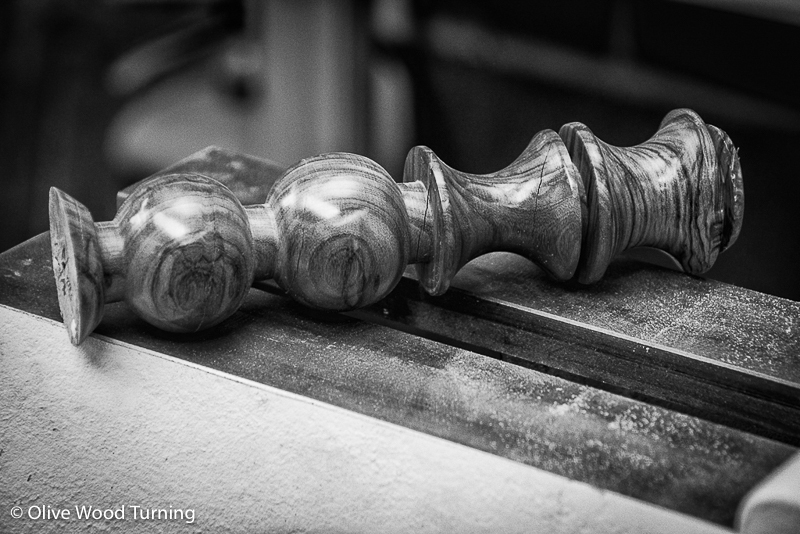 Derek, our instructor has been a commercial woodturner and has trained over 300 people to date. 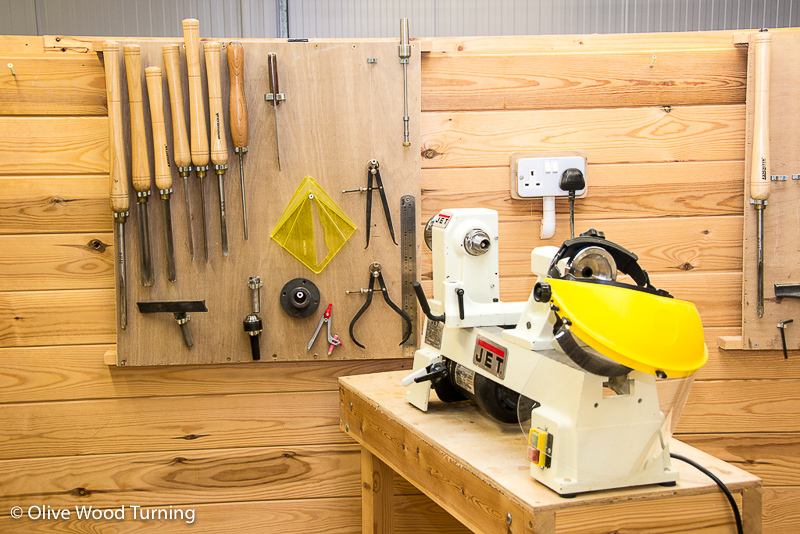 Our facility uses 8 identical JET lathes and Axminster tools, each lathe set out with it's own toolboard for easy access to everything that the student needs for the task in hand. Each bench has it's own PPE - facemask and dustmask. For all courses, we start with safety information. 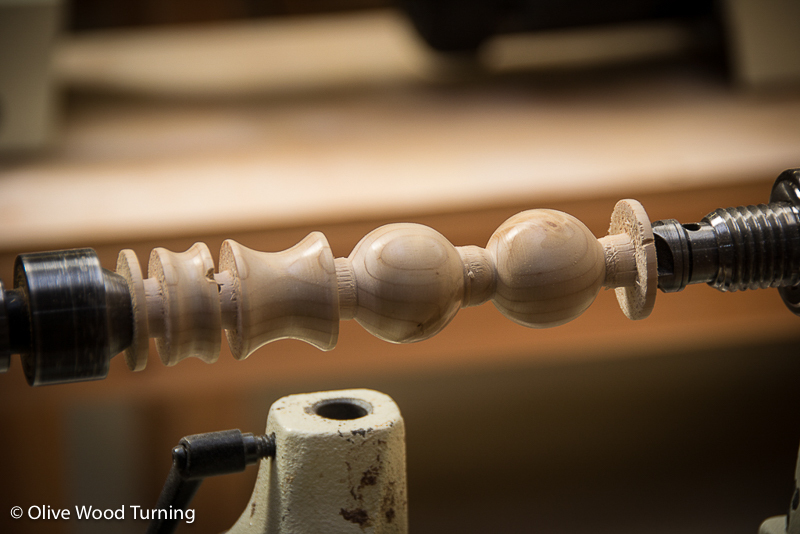 For beginners, we start with a plain, square piece of timber and using the cuts that are the basics off all woodturning we end up making a "bumpy shiny stick" which the students can take home to show off their handiwork. All our turning sessions are now being conducted in partnership with Myerscough College. Everything we teach is listed there and can be booked online.